We are proud to announce we will be presented in an upcoming production of Manufacturing Marvels®, airing on The Fox Business Network® at approx. 8:30-8:44p.m. CST on Wednesday, November 19th. Produced by award winning producers Bob May and Bryan McCullough and narrated by nationally acclaimed voice talent John Criswell, the 2-minute Manufacturing Marvel® production spotlights American manufacturers in a multitude of industries. After its air date, the video will be featured on our website. The award for outstanding service goes to….Ray Brown! Ray continues to work with Petsense and states he is thankful for the privilege to partner with their associates. He mentioned he is honored that their team believes his efforts contribute to successful new store openings. 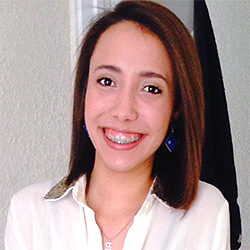 “I look forward to working with Petsense and all our customers each day. 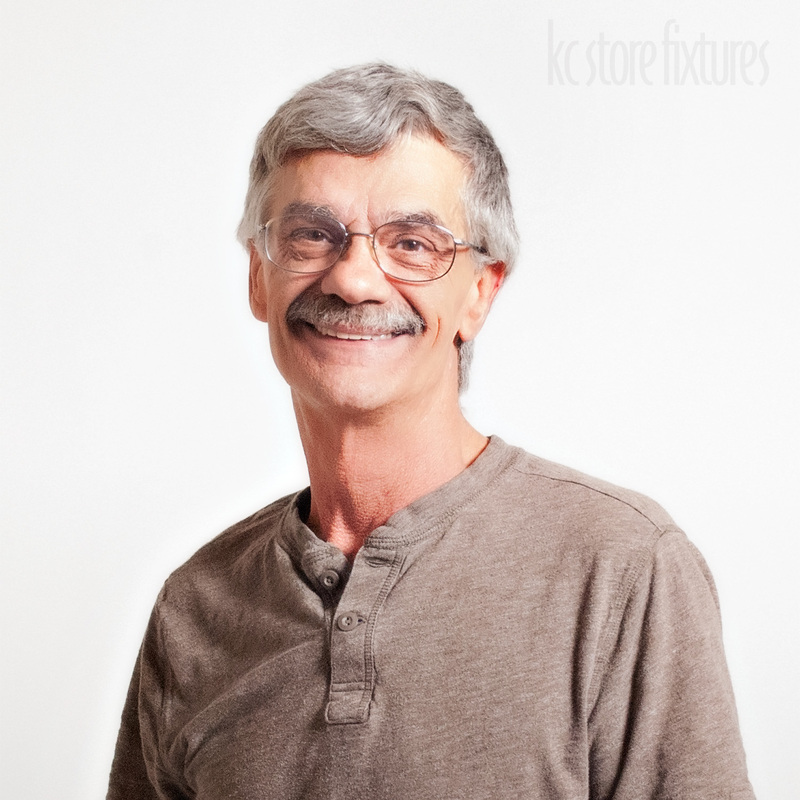 I strive to provide every customer with exactly what they need, while making their purchasing process as easy and comfortable as possible,” Ray said. 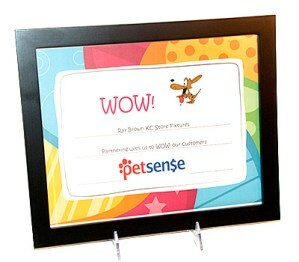 Thank you Petsense for honoring KC Store Fixtures salesman Ray Brown with the WOW Award. If you own a retail store or are considering opening a new retail location, there are a variety of challenges to be considered. 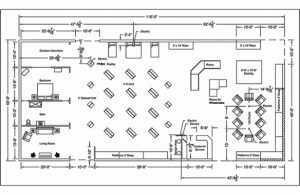 The location, physical building space, inventory assortment, fixtures, store operations and financial accounting aspects represent a few of these challenges which require some very important decisions. The decisions pertaining to each of these challenges are extremely important to the success and profitability of the business. However, for this segment, the focus will be on physical retail space, proper store fixturing and how to develop a successful retail atmosphere to support the inventory assortment. We love hearing how our associates are serving our customers, thanks for the feedback Michael, and Kaitlyn thank you for your amazing customer service! Good morning! 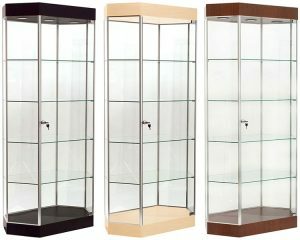 I just wanted to write you a short note to tell you how terrific Kaitlyn Surry is; I’m sure that you already knew that!I ordered a display case online which I really like. Despite your efforts in packaging it, however, the door was broken when I received it.I was lucky to get Kaitlyn on the phone who made sure I was sent a replacement door (with keys) as quickly as possible. What really impressed me about Kaitlyn’s customer service was her follow-up. The part was out of stock and Kaitlyn made sure that I knew that she was on top of it for me. I received the replacement door with keys last night and I am very satisfied. On a side note, I am taking a business trip to KC very soon and Kaitlyn suggested a great BBQ place when I am there after I asked her! 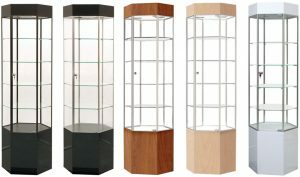 Needless to say, I remain an enthusiastic customer of KC Store Fixtures and it is all because of Kaitlyn. Have a great day! 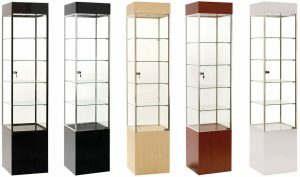 Spirit of Children, a philanthropic outreach of Spirit Halloween has received a generous donation from KC Store Fixtures. 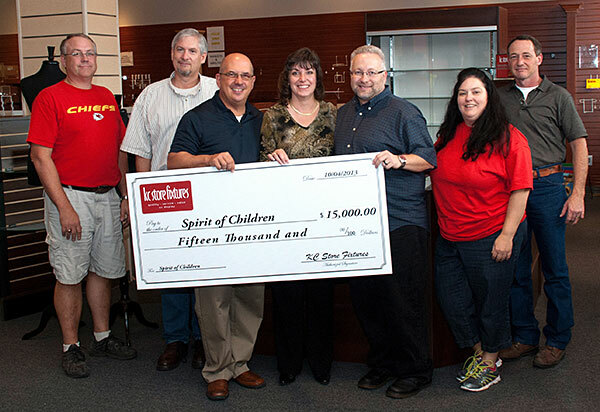 Shelley Gummig, Vice President of Business Development, presented the $15,000 check to benefit the children’s charity to Tim Viechec and Mark Wilson of Spirit Halloween on October 4th during their visit to Kansas City. Founded in 2006, Spirit of Children helps make hospitals less scary for kids and their families by providing fun during Halloween and funding all year long to Child Life Departments within children’s hospitals. This is the 4th year that KC Store Fixtures has supported the charity, with over $60,000 donated to date.